As we all know, there are many ways to “share” a visual of our family tree (whether on or off line) and a new online one that caught my eye is PeoplePlotr. 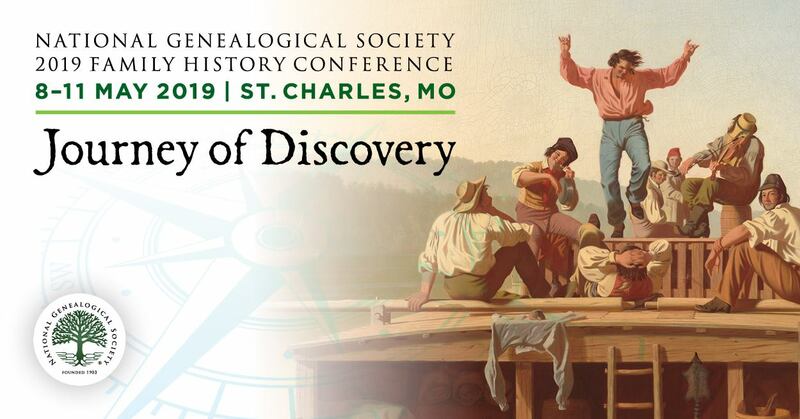 I also found it interesting in that it’s not “limited” to representing family connections in a traditional genealogical-way; you decide “how” to share. You can also plot personnel at your company, members of your organization and so much more! If you’ve used this service – what do you think? Are there other similarly flexible family tree plotting services? Thanks for new way to plot relationships. Definitely will receive consideration.